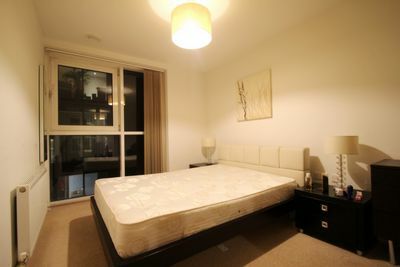 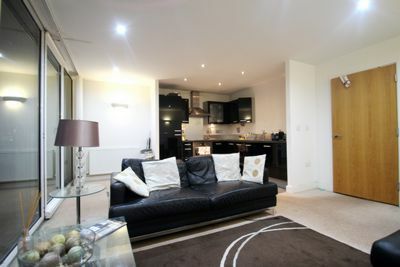 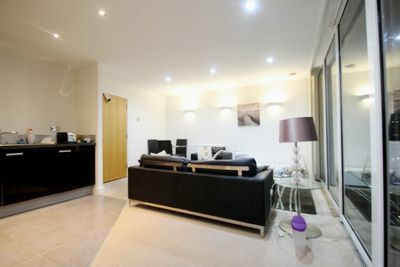 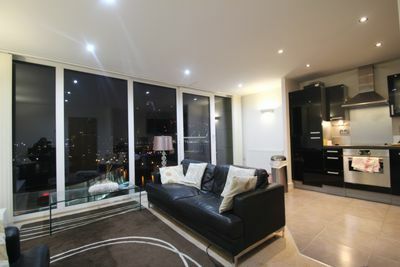 An excellent bright and airy one bedroom apartment situated in Royal Docks, London E16. 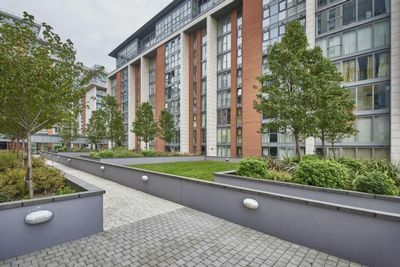 This stunning apartment is located on the 7th floor of this brilliant development, which offers 24 hour conciragre service and an in house gym for residents. 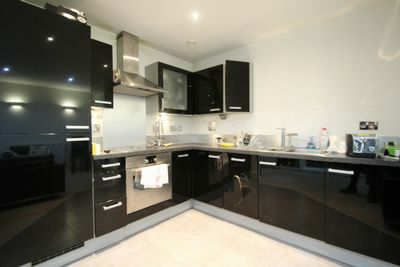 The property comprises of a generous open plan kitchen and lounge area which has floor to ceiling windows allowing plenty of natural light, a fully integrated fitted kitchen with dishwasher, a nice double bedroom with built in wardrobes, ample storage space in the hallways and a lovely bathroom with a tub and shower which is all tiled and maintained to a good standard. 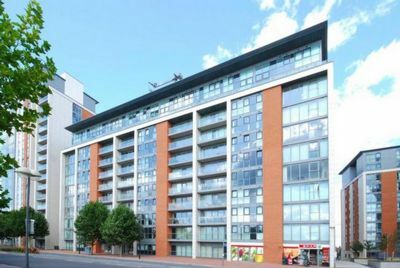 This excellent property is a stone throw away from Royal Victoria station, within easy access to Canary Wharf and the City Of London. 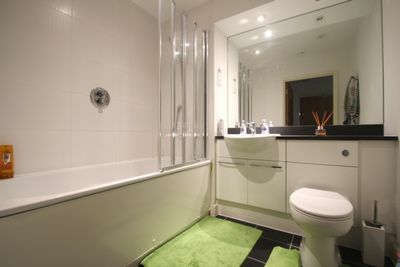 There are a handful of amenities within minutes of the development. 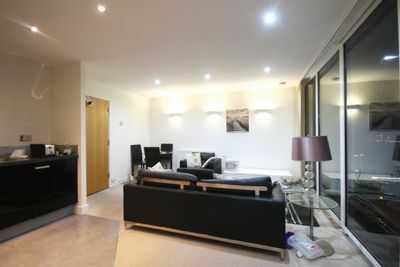 This beautiful apartment is available immediately and is offered furnished, early viewings are highly recommended.